The Sound have traveled thousands of miles singing at churches, concert halls, fairs and camp meetings across the country. 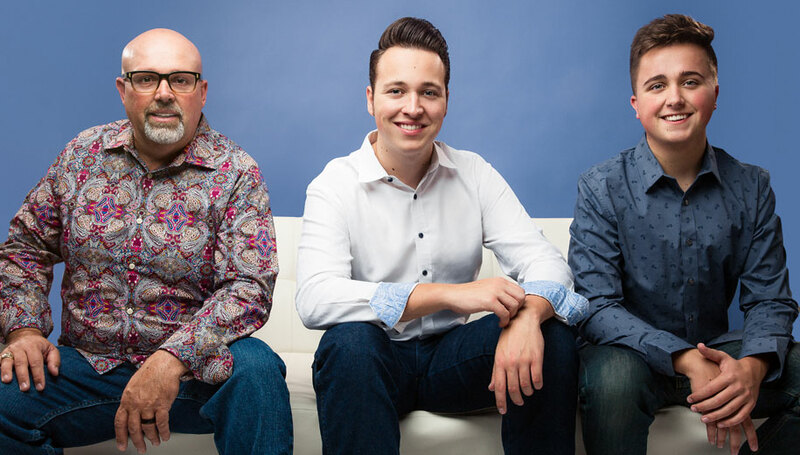 They currently have over 1.6 million views on YouTube and have shared the platform with such artists as The Booth Brothers, Ernie Haase and Signature Sound, Jeff and Sherry Easter and more. Their family blend, joy for the Lord, and heart for ministry are a welcome addition to any service or event. You may click on one of the promotional links to download a high-resolution, print ready concert poster for your event!